Hanoi plans 31 spectacular firework displays in 30 locations at midnight on Lunar New Year’s Eve on February 15, according to the People’s Committee of the capital. 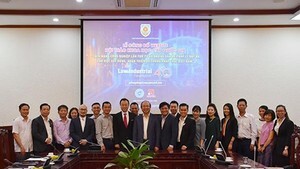 9 high-range firework displays will be set off by Hoan Kiem Lake in Hoan Kiem District, Ngoc Khanh lake in Ba Dinh District, Hoang Cau lake in Dong Da District, Thong Nhat Park in Hai Ba Trung District, Lac Long Quan Park in Tay Ho District, Van Quan lake in Ha Dong District, Thanh Tich (achievement) Park in My Dinh Sport Complex in Nam Tu Liem District, Vinhomes RiversideEcological Urban Area in Long Bien District, and Son Tay Town. 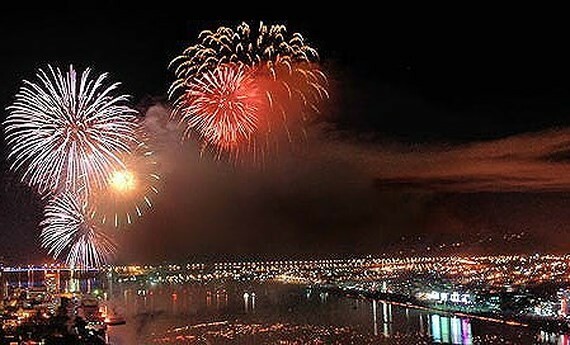 24 low-range firework displays will take place in Vincom Center in Long Bien District, Cau Giay District’s Park, Den Lu Park in Hoang Mai District, Nhan Chinh Lake in Thanh Xuan District, Bac Tu Liem District’s Minh Khai Ward, in the area of 31ha in Gia Lam District, Dong Anh District’s stadium and Soc Son District’s stadium.